Technology have made a history and open source is the latest demand in IT enterprises. 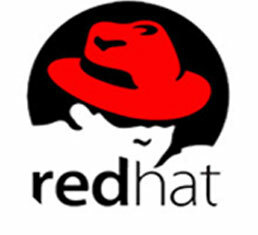 Red Hat certification is the prestigious global certification to enhance you as system admin or ethical hacker. 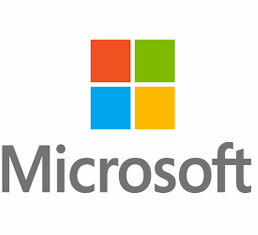 Microsoft certification is one of the most popular global certification. Microsoft certification confirms you to become IT professional in its products and solutions. Making what's not yet thought possible a reality is something different and possible only in IT. 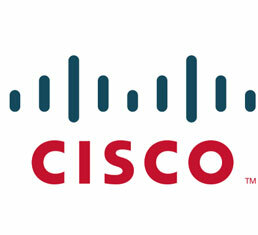 Cisco enriches IT professionals with skill of securing networks with Cisco products. Large numbers of users - large number of data - difficult to manage. 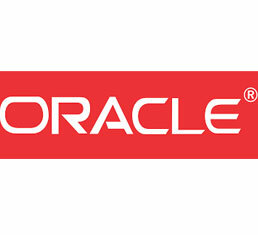 Everyone dreams to become expertise in managing the data with database and the best is Oracle. Want easy programming language with high opportunity??? 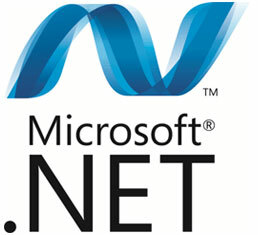 Dot net is your right decision. It can develop both web and desktop application. Completed Web Design and want to master web technology ??? Then php is the right course for you. 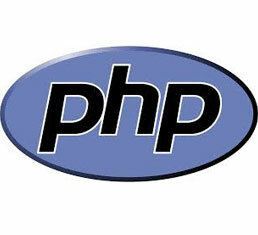 php is learning about the back-end and making system of the website. Doesn't it sounds interesting !!! 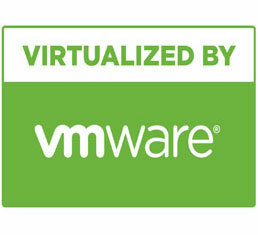 One of the technology that changes trend of entire Information technology is VMware. Virtualization technology can virtualize server, cloud, data center, etc. Business is full of transactions and managing it has become challenging for enterprises. 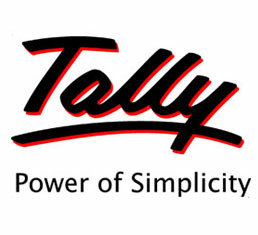 Tally assists in maintaining, handling and analyzing the financial data systematically. If question arises what is the foundation of IT then answering c program is not wrong. 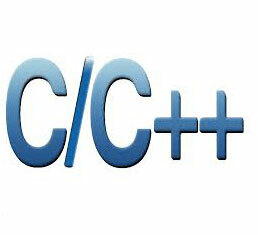 C programming is the base and fundamental programming language in IT industry.